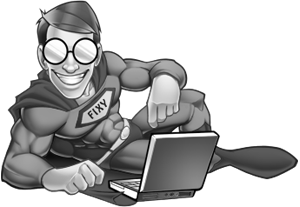 You might have heard about the concept of adding extra and additional RAM, improve the performance of computers. 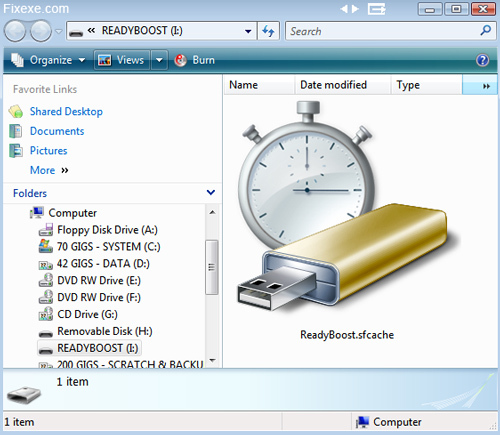 A relatively new introduction to this concept is the idea of Windows his connection was given to this cyst by the manufacturers of ReadyBoost. 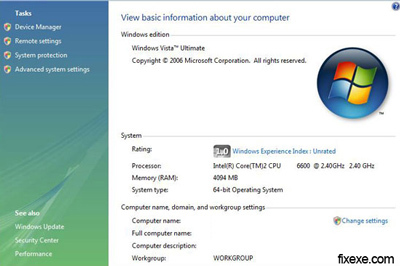 This is meant for Windows Vista and has been launched by Microsoft. Where did my memory (RAM) go? Have you installed 4GB amount of memory (RAM), but Windows is reporting only 3.3GB or some random number which is not correct? Problem is if you have 32 bit processor and 32 bit OS, it can address 2^32 addresses which is no more than 4GB of RAM.